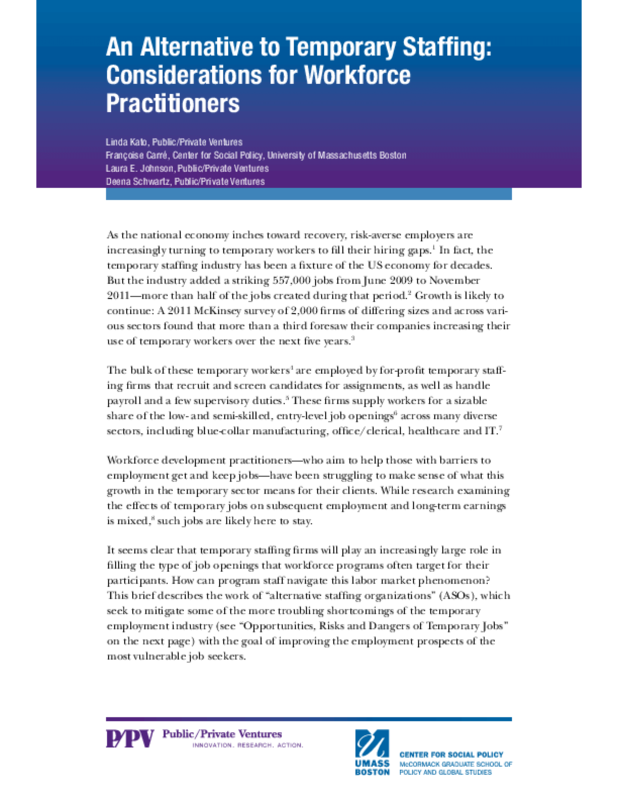 The temporary staffing industry has become a fixture of the US economy in recent decades, and workforce practitioners are increasingly noting the prevalence of temporary jobs in the low-skilled labor market. To ensure that these jobs are a stepping stone for job seekers -- and to tap into additional sources of revenue -- a growing number of social service organizations have launched their own staffing businesses, known as alternative staffing organizations (ASOs). 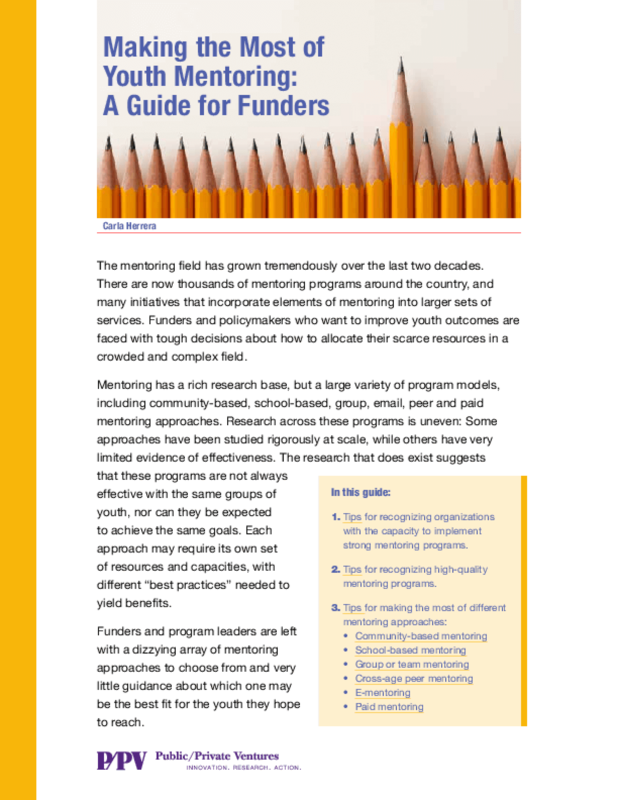 How should funders decide what mentoring programs to support? 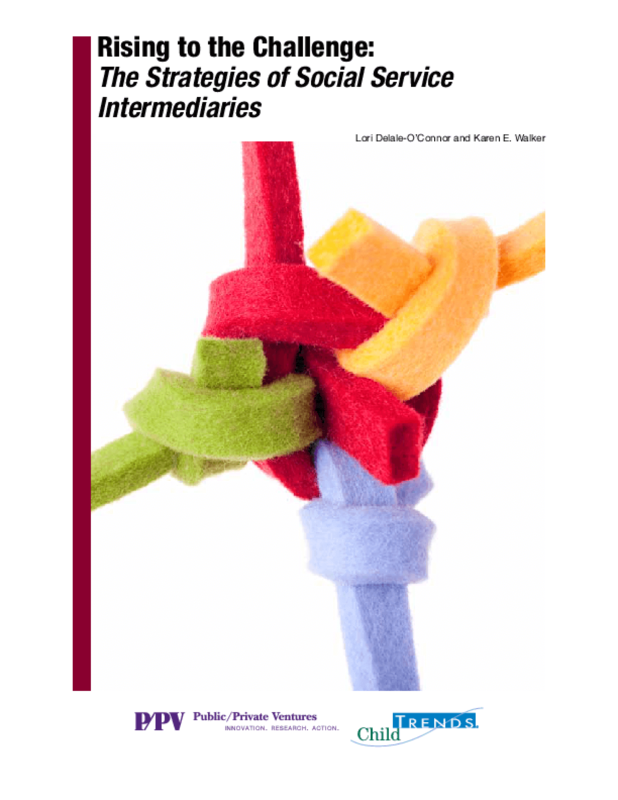 The mentoring field has grown and diversified immensely in recent decades. 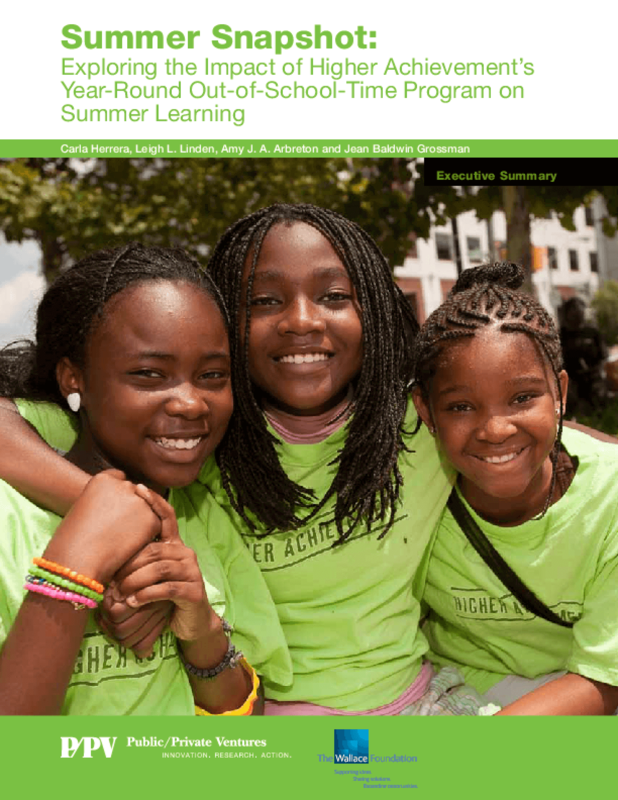 There are now thousands of mentoring programs, as well as many multi-service initiatives that incorporate elements of mentoring, across the country. Some mentoring models have been rigorously evaluated, while others have yet to be tested at scale. 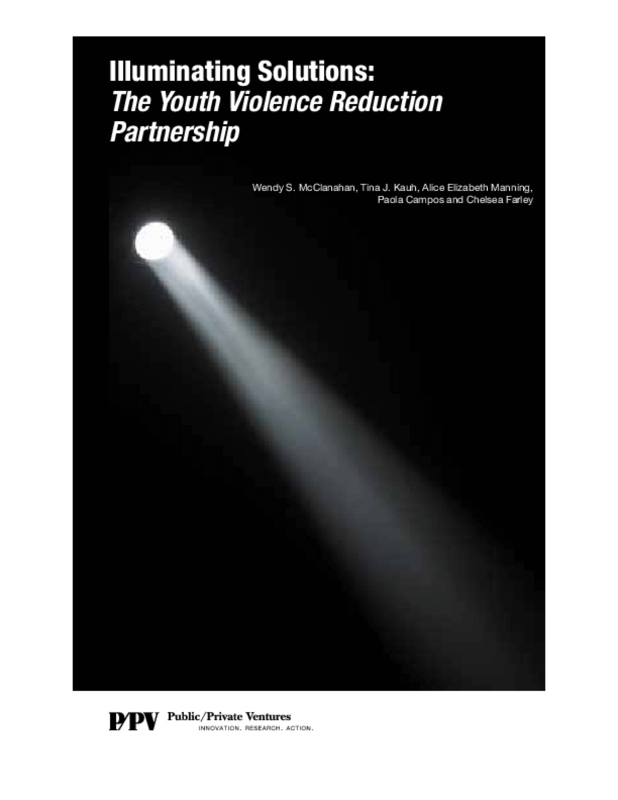 There is, in fact, a rich research base to draw from to determine which types of mentoring make sense for which youth, and under which circumstances. 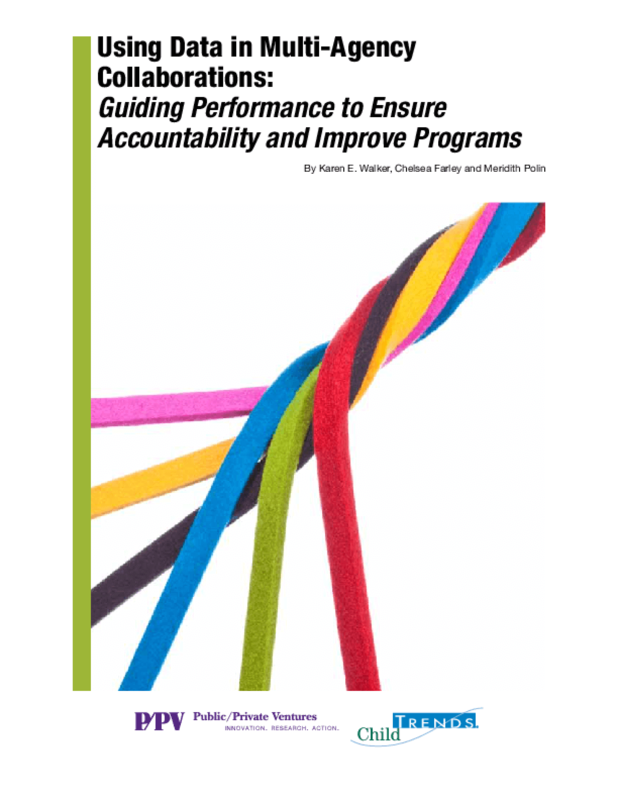 But navigating that research is a challenge for even the most determined funder, policymaker or program leader.